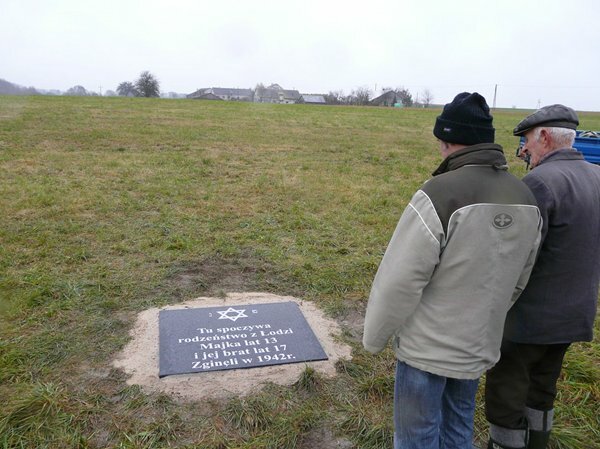 In a meadow in Charlejów, the Foundation marked a burial pit of two Jews, brother and sister, who had been killed there towards the end of 1942 while hiding in a haystack. Some time before, in other place, their family of six were murdered. 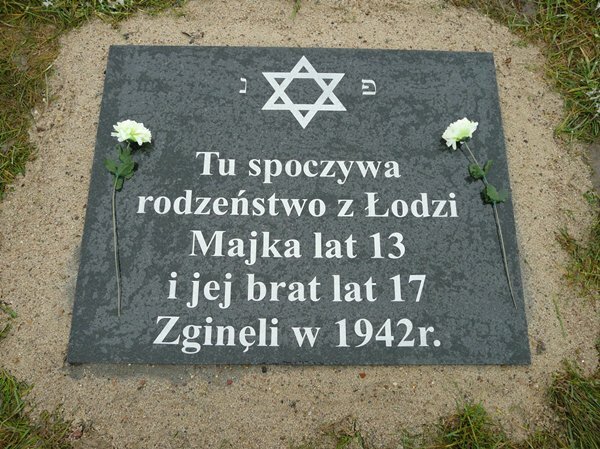 All of them came to the town from Łódź during the war.